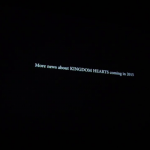 Several aspects include Kingdom Hearts Composer Yoko Shimomura’s appearance, Kingdom Hearts series director Tetsuya Nomura’s appearance. 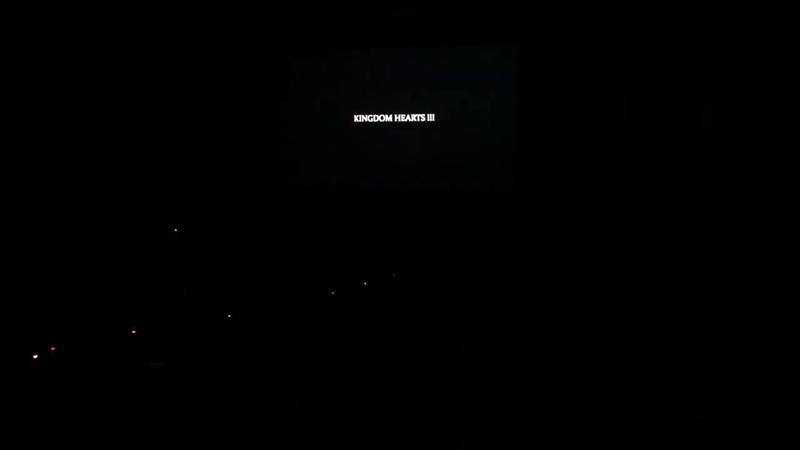 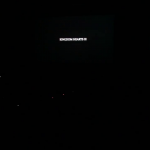 Lots of footage of fans reactions of what was shown on screen including the Kingdom Hearts III footage. 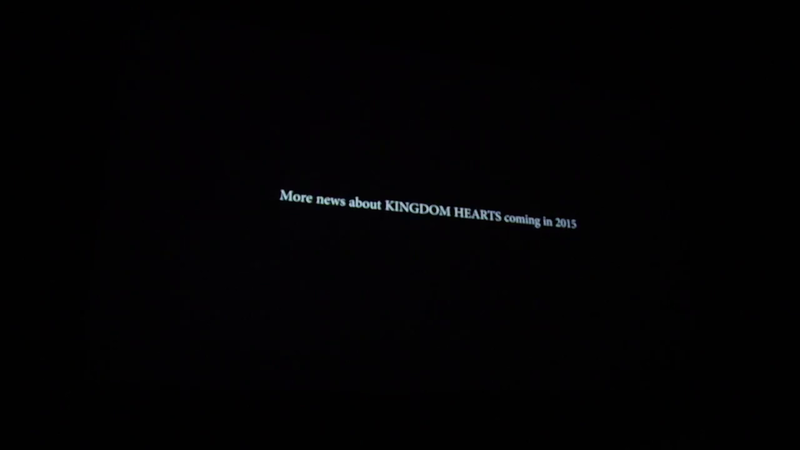 Unfortunately the KH3 footage was not shown but the message of more Kingdom Hearts news will be made in 2015 was shown on screen.